There is something about buying local, direct from the people who grew it, made it or sourced it. The flavour is more intense; it looks better or it feels nicer in your hand. 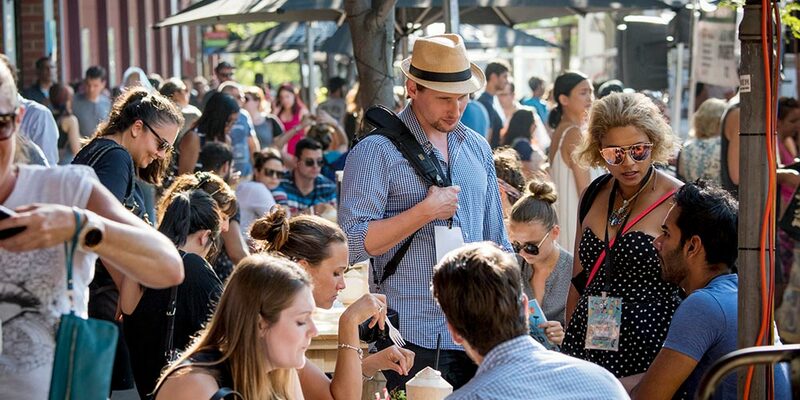 This is our pick of the area’s best summer markets. Happy shopping! 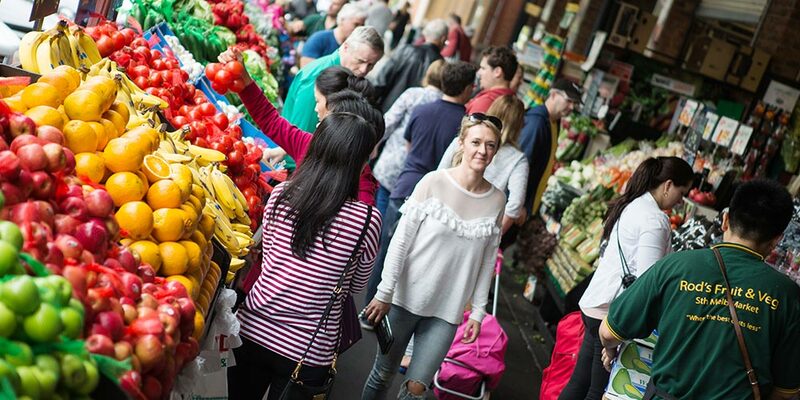 This market bustles with visitors checking out the wares of new designers and delicious produce of long-term stall holders. The best croissant in Melbourne will be yours at Agathe Patisserie, get your coffee from Padre or Clement and even have your watch repaired, your hair cut, or your bike tinkered with while you shop for food, homewares or locate that hard to find, long standing item on your shopping list. Live music, flowing drinks and too many food options to count. Usual traders open their doors and food trucks park in the roads around the market. Artisan stall holders, vintage wares, tables and chairs and musicians in the streets make the most of this pedestrian late afternoon sun trap. 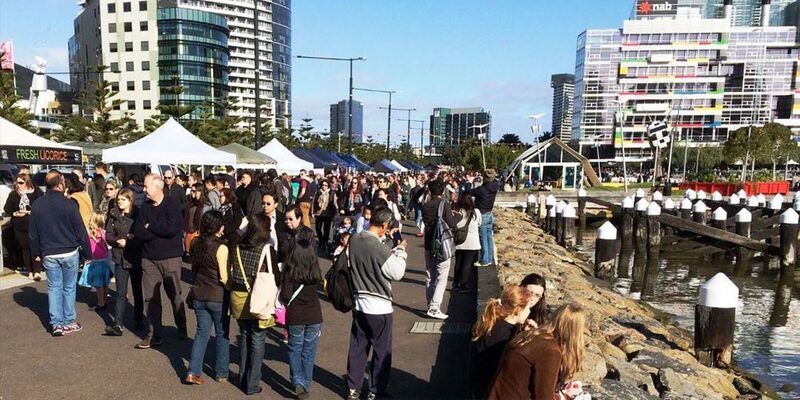 The Gasworks Arts Park is always beautiful – and the Market is delicious too. Feel good about picking up the freshest fruit and vegetables and delight in a little bit of naughty with handmade cakes and jams. The Gasworks Resident Artist Studios are open during the Farmers Market, so complete your morning with a little bit of culture. More than 140 artists and craftspeople showcase their work at this sea-side gallery. 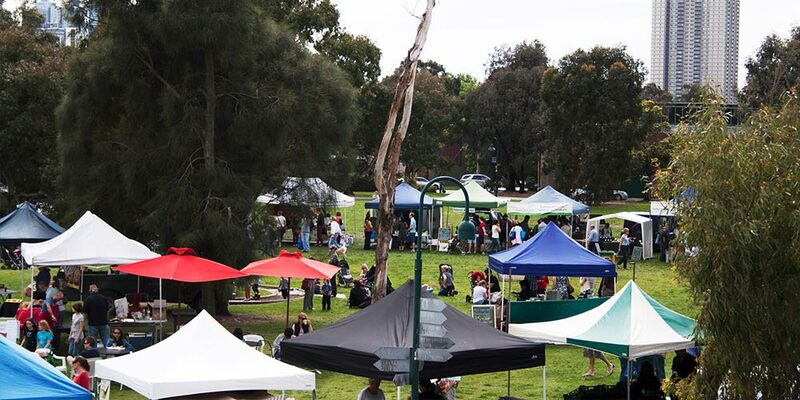 Stop to chat to the stallholders about how their products are made and pick up a one-of-a kind souvenir of your day. 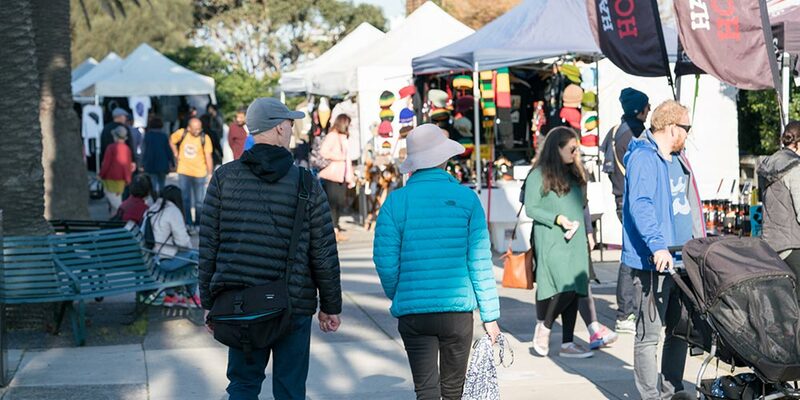 Start with a coffee or a fresh juice and immerse yourself in stalls offering everything from handmade soy candles and second-hand books to sterling silver jewellery, vintage signs, rare gems and children’s clothes and soft toys. There are delicious food options to fuel your meanderings too.